Get Down to Some Monkey Business! 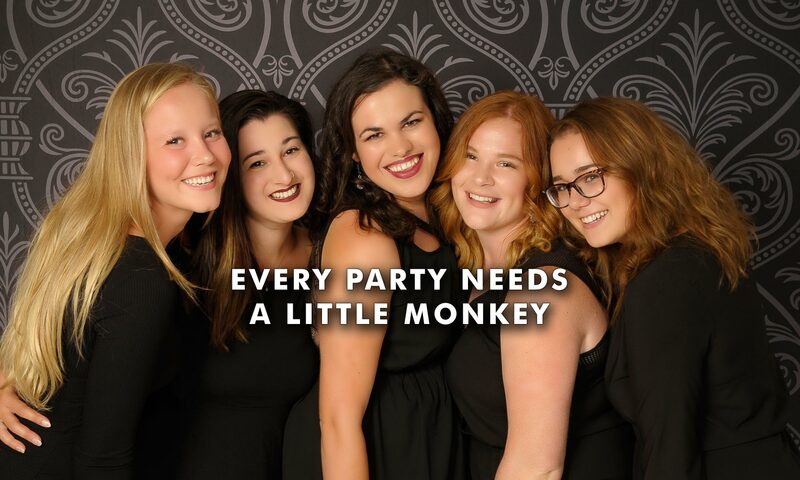 Photomonkey Photobooth is Thunder Bay’s best and brightest photobooth company. 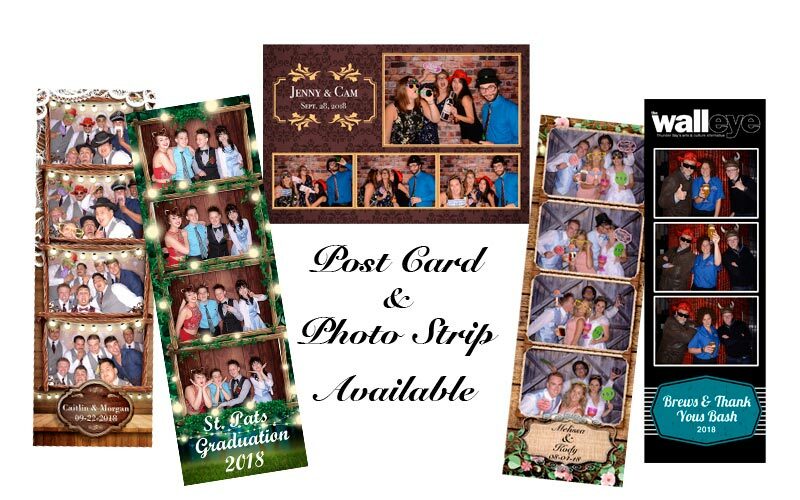 We take pride in our friendly, knowledgeable staff, our gorgeous backgrounds, our customizable templates, our colourful and fun props, and our amazing high-quality prints. 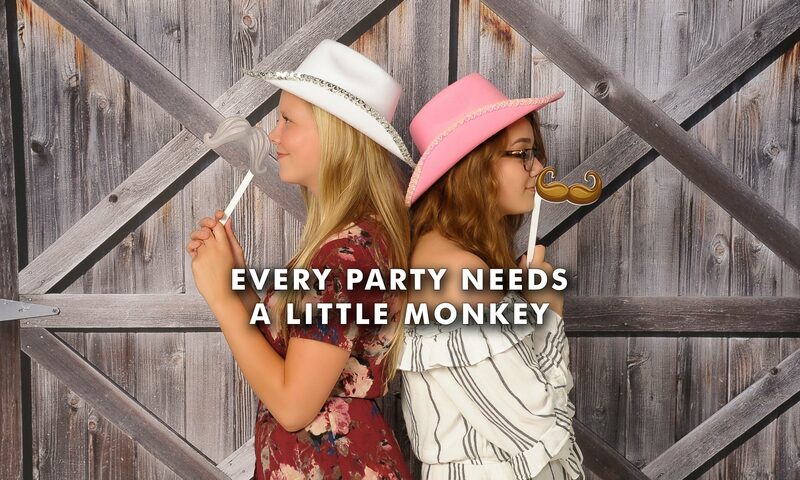 We are the most experienced, most trusted, and more referred photobooth in Thunder Bay. Professional lighting so you look great! Big enough for the whole gang! Choose the perfect backdrop from our amazing collection. 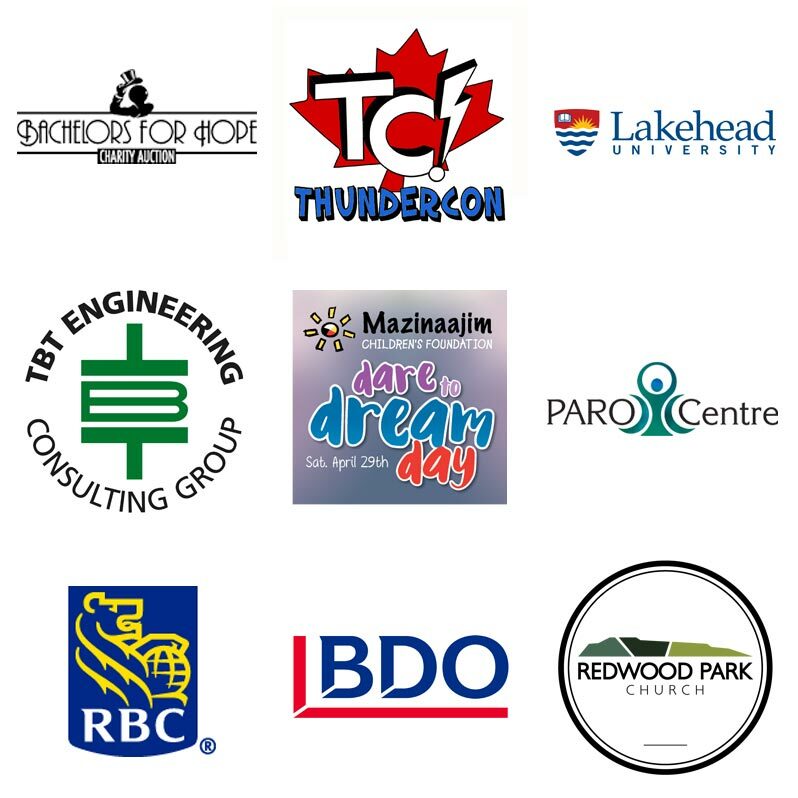 PhotoMonkey has the most backdrops in Thunder Bay! Custom backgrounds are also available — you can even add your own logo. 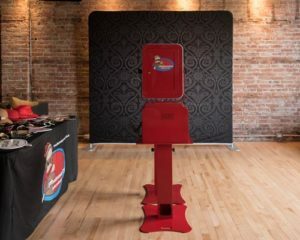 Photo booth photos are meant to be printed. That’s why PhotoMonkey lets you customize tons of different templates in photo strip and optional 4×6 formats. You and your guests will get a wonderful keepsake for your special occasion that’s fun, colourful, and out of the ordinary! 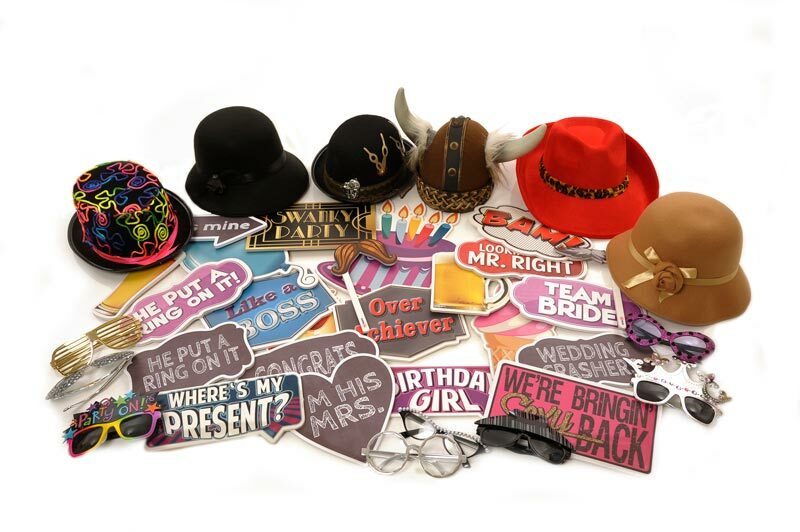 Our props are made for fun — that’s why they’re so cool! 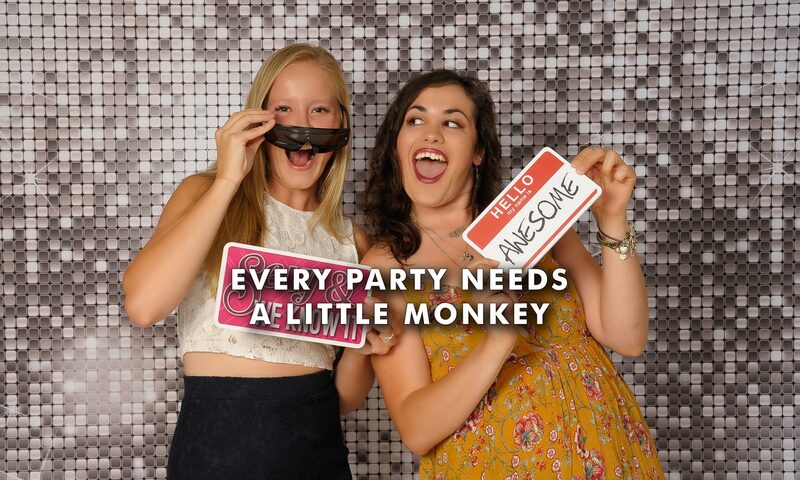 Photomonkey Photobooths – A Great Way to Remember Your Day! ...or fill out the email form at right.